Author: Kenner, Julie Set In . . . 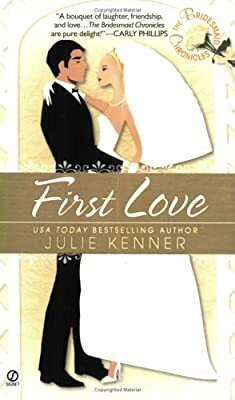 Description: Bride-to-be Julia Spinelli finds her plans of throwing the greatest wedding in Fredericksburg, Texas, history thwarted by the arrival of her father, in all his tacky glory, who refuses to pay for the wedding unless she can convince him that her fiance loves her for who she is and not her trust fund. Original.